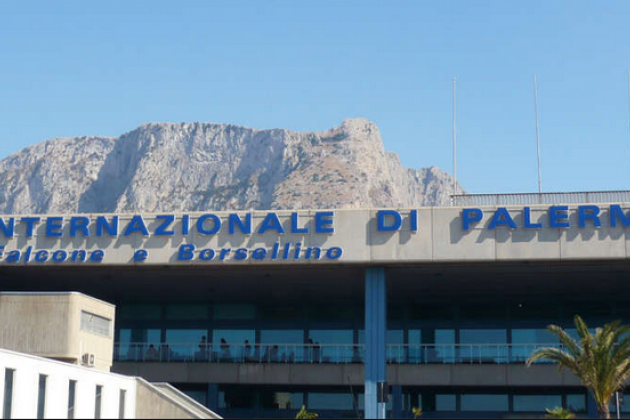 Palermo Airport that is named Falcone–Borsellino Airport is located at Punta Raisi 35 km from Palermo city. The airport is considered to be the third biggest airport in the south of Italy after Catania and Napols. The airport connects both international and domestic flights with the main Italian cities : Roma, Milano, Napoli, Bologna, Torino, Venezia, Bergamo, Pisa, Treviso, Verona and with islands of Lampedusa and Pantelleria. The Trinacria Express connects Palermo Centrale station with Palermo Airport Punta Raisi “Falcone Borsellino”. The tickets cost around 5.80 EURO. It is possible to buy tickets on the official website of Trenitalia, in travel agencies and in ticket offices. 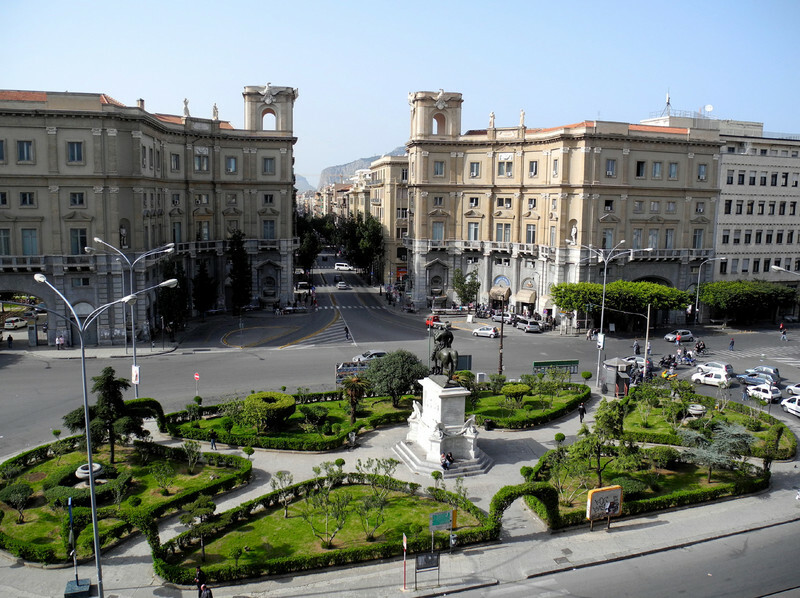 There are also several buses that connect Palermo Airport with different cities of Sicily. Company Prestia e Comandè provide daily connections between Palermo and Palermo airport. The average journey time is around 50 min. One way ticket costs € 6,30, two way ticket – €11. Buses leave every 30 min. Tickets can be bought online, in the ticket offices and on the bus. In Palermo the bus stops on Piazza Giulio Cesare. 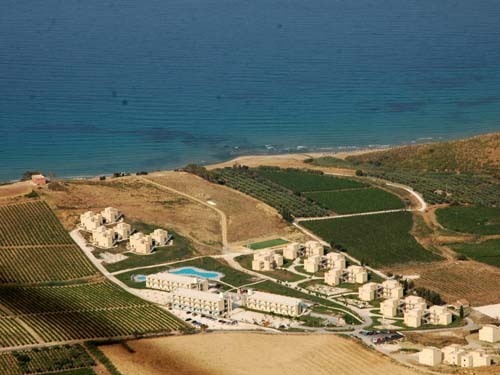 Buses of the SEGESTA Autoline company connect Trapani and Palermo airport every day, including holidays. Tickets cost 9 EURO. The average journey time is 10 min. 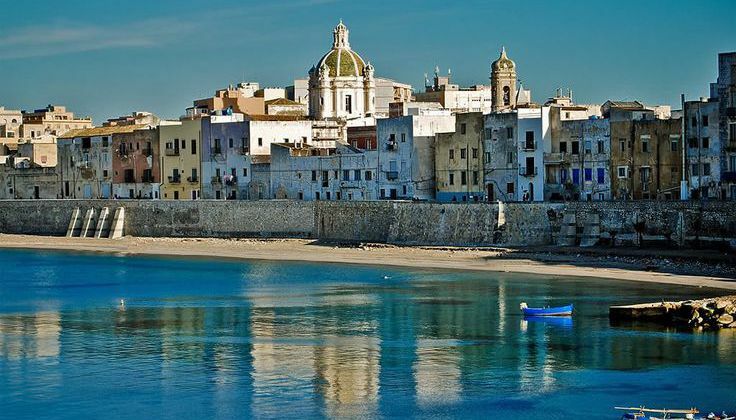 From Trapani the bus leaves from Terminal Porto, via Amm.Staiti,13 at 07.45, 10.45, 13.45, 16.45. The bus arrives at Palermo airport at 08.55, 11.55, 14.55,17.55 accordingly. From Palermo airport the bus leave at 9.30, 12,30, 15.30 and 19.30. the bus arrives in Trapani at 10.40, 13,40, 16.40 and 20.40 accordingly. 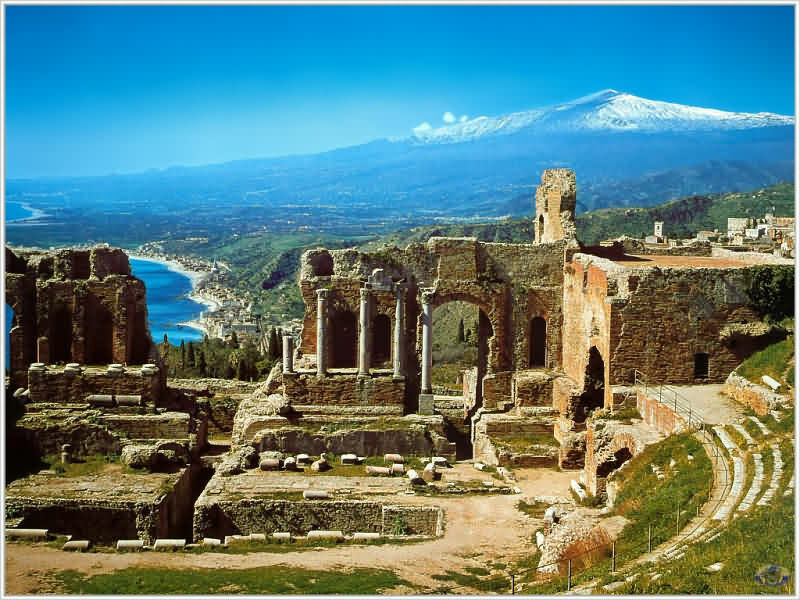 Palermo airport – Porto Empedocle and Agrigento. Buses of Autolinee Sal Licata company connect Palermo airport with Porto Empedocle and Agrigento. The ticket costs 12 EURO. Tickets can be bought in the ticket office, on the bus and in authorised ticket selling points. Buses do not operate on Sunday and during holidays. Palermo Airport- Menfi, Sciacca and Ribera. Bus company Autolinee Gallo offer connection between Palermo airport and cities Menfi, Sciacca and Ribera. Tickets can be bought online or in the ticket offices. * the timetable is valid from 01/01/2016.